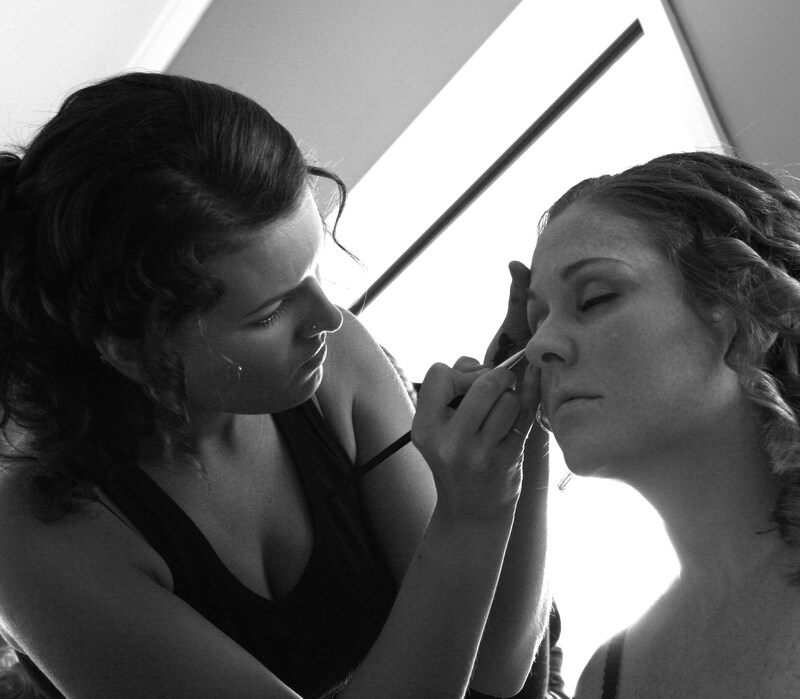 Hair & Makeup Hamilton, Award Winning Hair Stylists. 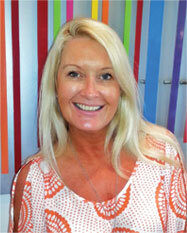 Nicky is one of New Zealand's top hairdressers. Seven years in the UK saw her implement financial structures and training systems, growing the company in which she worked into a well recognised brand. She formed strong alliances with major product companies like L'Oreal and Schwarzkopf. Nicky was part of a strong team that entered the L'Oreal portfolio of artistic hairdressers-UK as well as the Matrix artistic team-UK and New York. Since returning to New Zealand she has won the Di-Fi Stylist of the Year, been runner-up for American Crew NZ and twice been a finalist in L'Oreal Supreme Hairdresser of the Year. One award that she treasures above all others is Best Stylist in the Waikato 2006. This was voted by the public. NV is the name of her Hamilton business at 194 Victoria Street. NV stands for New Vision and it is an upmarket, concept boutique salon offering strong European trends.A need for exceptionally high standards of hairdressing in the Waikato was a key prompt for Nicky going into business. 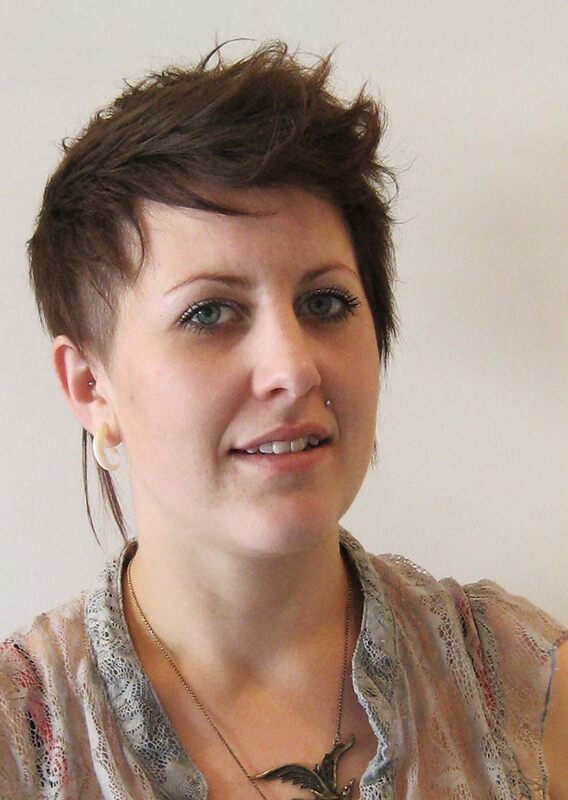 As a goal setter and passionate person Nicky is well suited to this highly competitive profession. The constantly changing and evolving hairdressing industry keeps her focused, month to month on her goals ...and she is always setting new ones. Nicky set up in the Waikato as she saw a wide opening for someone with the finely honed skills that she has to offer. She has been able to deliver the goods to a grateful Waikato audience. Nicky believes that having the vision to step outside the square and bring to the Waikato superior service in all aspects of hairdressing is the key to her success. Nik started her hairdressing career in 2000/2001 in Palmerston North achieving High Excellence in her training.She moved to Hamilton and began working at N.V in March 2010, where she has built a loyal clientele with her calm, unassuming manner coupled with her fun sense of cutting/colouring and her quietly confident sense for business. “I love creating great styles that work for the client and encourage them to try new things to enhance their look each season.” Nik loves all aspects of hairdressing from everyday cutting/colouring, creative work to classical bridal hair and makeup. Amanda was a part of the original NV team when the salon first opened, she trained as a colourist and went on to make the finals in the Redken International Hairdressing Society's Face of 2001. After travelling the world, up-skilling as a makeup artist, training at the Napoleon Perdis Makeup Academy, Amanda then went onto manage one of Napoleon Perdis stores were she was part of a team of makeup artists assisting at NZ Fashion Week. "Makeup has always been a passion of mine, as I believe makeup should be used sparingly and applied cleverly to enhance and bring out your natural beauty". Amanda also trained in Spray Tanning while in Australia, she believes everybody can attain that gorgeous, natural, flawless tan. While only using the best natural tanning solutions that will leave you truly glowing with radiance.